Building The Future. Three Intense Days Showcase The Global Automotive Aftermarket. 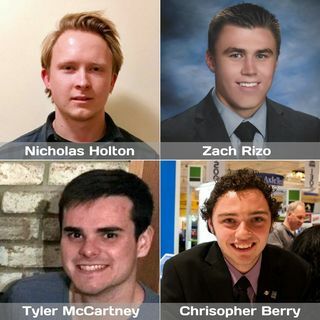 Tyler McCartney, Nicholas Holton, Christopher Berry and Zach Rizo were four of the ten collegiate level students that were provided an unprecedented immersion into the aftermarket at the start of their careers, all because of SPARK. As the entire aftermarket faces the need for young talent to join our industry, this interview shows the power of the SPARK Program to showcase career opportunities. These ... See More students got to see the global aftermarket on display and understand the economic impact on our economy. Listen to the gems of wisdom from our future leaders.